The Supreme Court explained that while there are many types of savings mechanisms that can be protected in bankruptcy, it focused on three specific types. The first two types are the commonly known traditional and Roth IRAs. These accounts are what most people are familiar with, including the 10% penalty for early withdrawal until the account holder reaches 59 1/2 years of age. 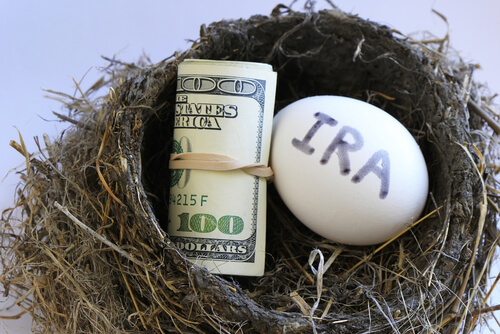 However, the IRS code also specifies a third type of IRA account called an Inherited IRA. This type of IRA has a different set of rules. For example, a person may withdraw funds without paying a tax penalty at any time. Additionally, there are rules that the owner of an inherited IRA must take certain minimum withdrawals over time. Finally, the owner of an inherited IRA cannot make future contributions. After comparing and contrasting the characteristics between the different IRA types, the Court ultimately ruled that an inherited IRA simply did not have enough in common with the purpose and goal of a traditional or Roth IRA to qualify it for protection under the bankruptcy laws. In short, the Court reasoned that the protection of “retirement funds” of the debtor in bankruptcy does not translate into protecting the retirement funds of another person. One point that the Court highlighted in its decision was that if a spouse is the beneficiary of an inherited IRA, then that spouse has an option to rollover the deceased spouse’s IRA into their own individual IRA. IRS Publication 590, at page 18, was specifically sighted as authority for this option. Thus, if a an individual is contemplating bankruptcy and is the current beneficiary of their spouse’s IRA, it would be a very good idea to speak with a bankruptcy attorney and tax advisor prior to filing bankruptcy. Of course, many states permit (or require) debtors filing bankruptcy in their jurisdiction to use either Federal and/or State exemption laws. Therefore, it is possible that the state in which a person files bankruptcy in provides a state law exemption for inherited IRAs. As for now, it appears that neither Nebraska nor Iowa offer any level of state law protection for inherited IRAs in a bankruptcy proceeding. However, other states may be different and this would definitely be something to research before filing bankruptcy. 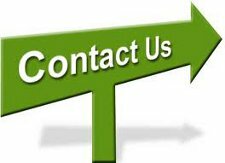 For a free consultation and analysis of your financial situation, please feel free to contact me.